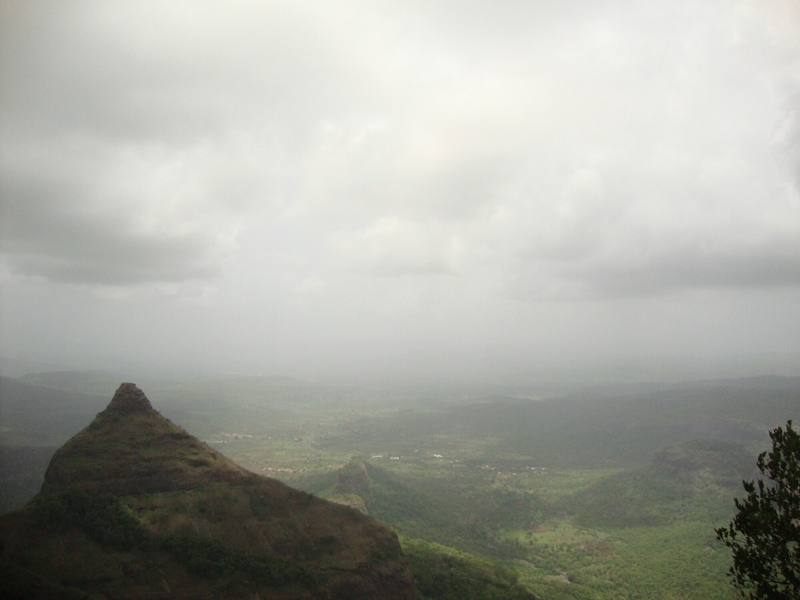 Awesome view from the Top! I was waiting anxiously for Bobby Jasoos to release, not just because I like Vidya Balan or It’s a Dia Mirza Production but also because it was shot in my city, my neighbourhood. I wanted to see how my neighbourhood, the aas paas ki galiyans are used in the movie. The introductory track is amazing. Dialogues are funny. Hydrabadi lingo is used all over the movie. The ‘Maa ki kirkiri’,’Baingan bana gayi potti’ types famous(and funny) hydrabadi dialogues are fun to hear. Movie revolves around Old city, and hence so many views of the famous CharMinar. Story is about a typical hydrabadi muslim girl Bilkis Ahmed who is fondly called bobby (Vidya Balan). She wants to become a good Detective (jasoos) but is unable to crack a job at the Detective Agency. So, she starts her own Private Detective company and thus starts her journey of becoming a good Detective. From cases like searching a girl’s name and address for love struck guy, to buying an I-pill for a woman (seriously woman, why would you hire a detective to buy a I-Pill?) She gets all bizzare requests until one certain day a certain Khan saab (kiran kumar) turns up at bobby’s office with a case and two envelopes. Solving khan saab’s case is the most important thing in bobby’s life now, because big man-big case-big bundle of money. On other side bobby’s parents have searched a Groom (Ali Fazal) for her. But somewhere while helping khan saab, bobby realises there’s more to khan saab’s reality and unknowingly she has done something wrong. In the midst of her own sagai and marriage preparations bobby has to bring down the curtains on khan saab’s identity and also prove to her father that she is not nothing. 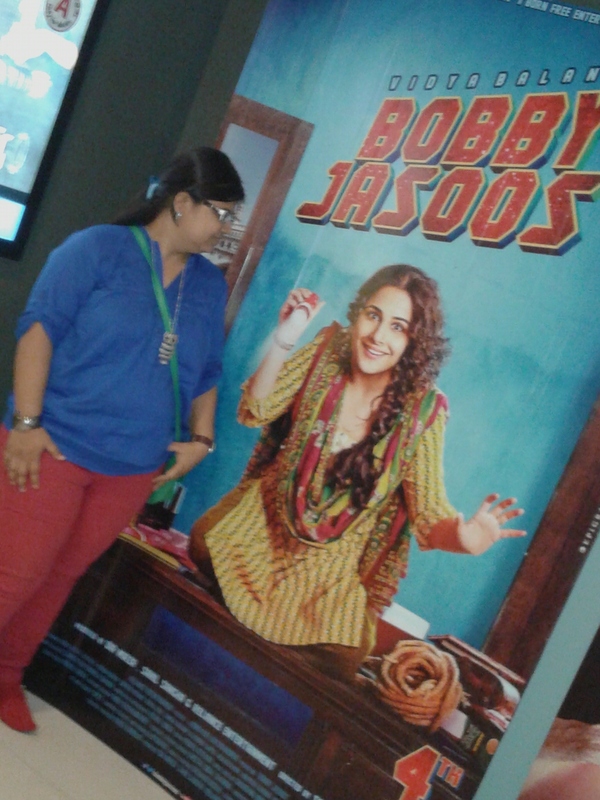 Vidya Balan is very good as Bobby Jasoos. All the disguises are aptly used. I enjoyed all the Disguises, be it ugly pandit or bikhari or the chudi metchant. Supriya Pathak is very real as an Hyderabadi women. Her clothes and lingo are pitch perfect. Her camaraderie with bobby is rather sweet. I feel bad for Tanvi Azmi as she has very little to do in the movie. Kiran Kumar is really good as Khan Saab. Zarina Wahab is funny. Benaf Dadachandji as bobby’s sister Noor is good. Ali Fazal is cute! The music is okayish! P.S : If you are a hydrabadi, you better watch this movie. 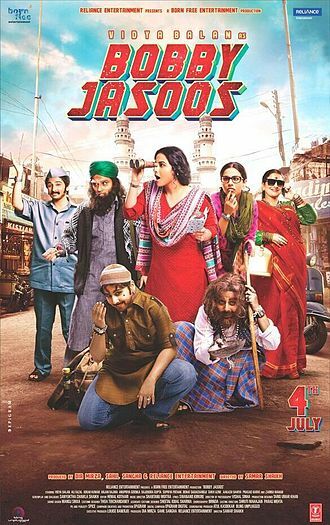 P.S.S: If you are not a hydrabadi then also watch Bobby Jasoos. It’s worth it. Enjoy the hydrabadi tadka!